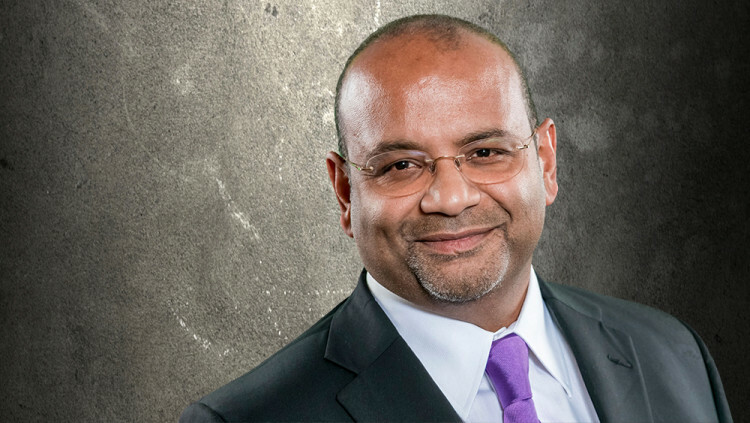 Mohan Maheswaran, President and Chief Executive Officer of Semtech Corporation (Nasdaq: SMTC), a leading supplier of analog and mixed-signal semiconductors, received a 2016 Multicultural Leadership Award from the National Diversity Council for his excellence in diversity leadership. The award was officially announced during the Annual California Diversity and Leadership Conference on June 7. The award is given annually to individuals of color who have made a difference through achievements and excellence in their field. Maheswaran, a Sri Lankan-born American and British Citizen, has strived to establish both a diverse leadership team and work force at Semtech since joining the company in 2006. Semtech has over 30 offices worldwide in 14 different countries. Its 12-person leadership team includes individuals from 10 difference countries of origin, representing eight different ethnicities and six different native languages. Semtech, the Semtech logo, LoRa are registered trademarks or service marksof Semtech Corporation and/or its affiliates.